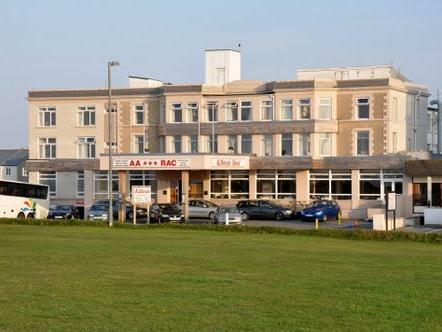 Kilbirnie Hotel Newquay, Cornwall has delightful views of Newquay's Barrowfields and the sea, This privately run hotel in Newquay offers an impressive range of facilities. The hotel's reception rooms are spacious and comfortable with entertainment during the summer holidays. The hotel bedrooms vary in size and style, and some rooms have sea views of Newquay Bay.